Comedy hypnotist Grant Saunders Returns to Ironworks with his roller coaster of a modern stage show that will have you laughing and talking about it for years. 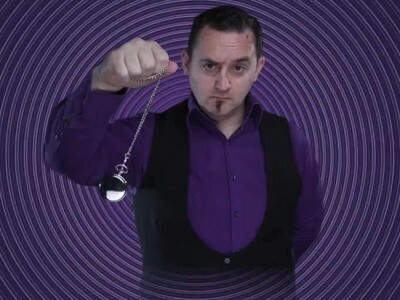 Grant Saunders is considered to be one of the UK’s top stage hypnotists and has spent years perfecting his technique to HYPNOTISE, MESMERISE, ENTERTAIN and AMAZE as he guides you into a world where dreams become reality. Saunders uses the power we all have locked in our minds to create a fun filled, action packed hilarious stage hypnosis show where almost anything is possible. Grant is one of only a hand full of full time stage hypnotist in the UK and has been entertaining people for over 15 years.